Bankers who create FAKE money! A partial list of criminals to be aware of! Let’s identify a few FAKE bankers who merely THINK up digits in their mind and then punch these digits into a computer account. This missive will be critical of select elites who have operated behind closed doors for years. Our money today is totally FAKE and select banksters should be exposed to the public as FRAUDS for their operations and fakery. Today, fake money gets created by most commercial banks (member banks of a Central Bank) and also the Central Banks via this operation called QE (quantitative easing) and similar loan schemes. Today, a commercial bank does not need deposits or any underlying collateral to create their FAKE money digits. No reserve lending is now ubiquitous. FAKE digits are merely thought up in a mind of a banker and then this mind punches computer keys to fund an account. Is this FRAUD or what? I, personally, would indite all the following for FRAUD and for collusion…as well as criminal behavior which should be illegal and unconstitutional. This guy started all the QE corruption and he has not been indited for his crimes to date! You and I would be in prison for thinking up digits and then flooding the markets with FAKE money digits. Trillions of FAKE digits were created via this fraudster’s operations. He was called the Chairman of the Federal Reserve System… while acting to flood our markets with FAKE money and credit. 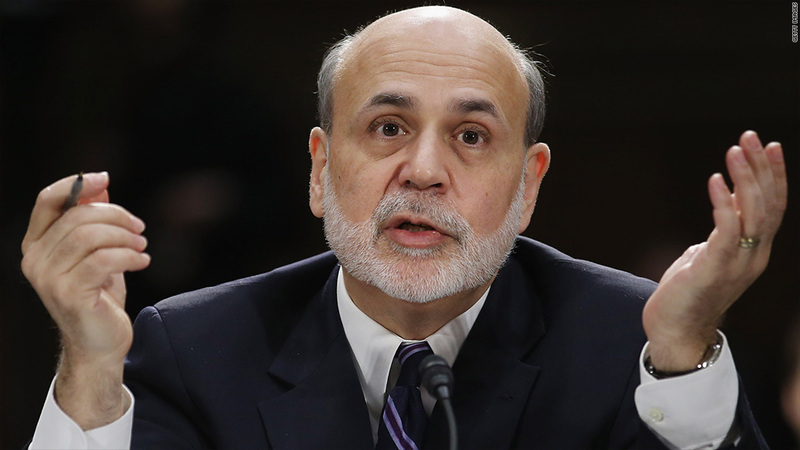 His name is Ben Shalom Bernanke. This fraudster (criminal) from Japan has created trillions of FAKE yen to flood his markets with digits…derived from his mind. He has purchased via his FAKE QE operations trillions in private assets to deceive and fool the public (both the Japanese and the world community). I would indite this person for crimes against economic humanity. He is called Haruhiko Kuroda, Chairman of the Central Bank of Japan. This banker from England followed our fraudster, Ben Shalom Bernanke, and created billions of FAKE pound digits for his cartel friends in Europe during his reign. He has never been indited for his FAKE money operations and all the many distortions in our markets resulting from his fraud and corruption. 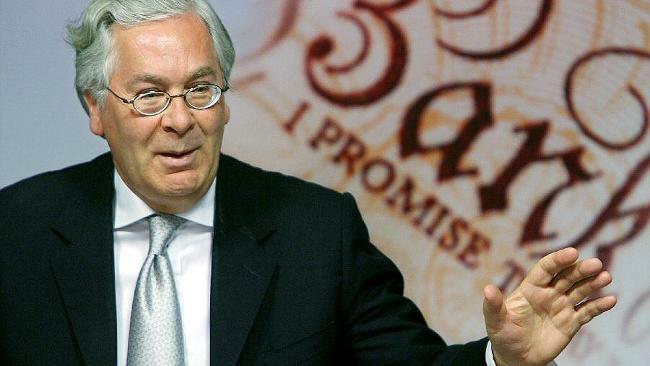 This criminal is called Mervyn King of the Bank of England. His replacement is doing more of the same. 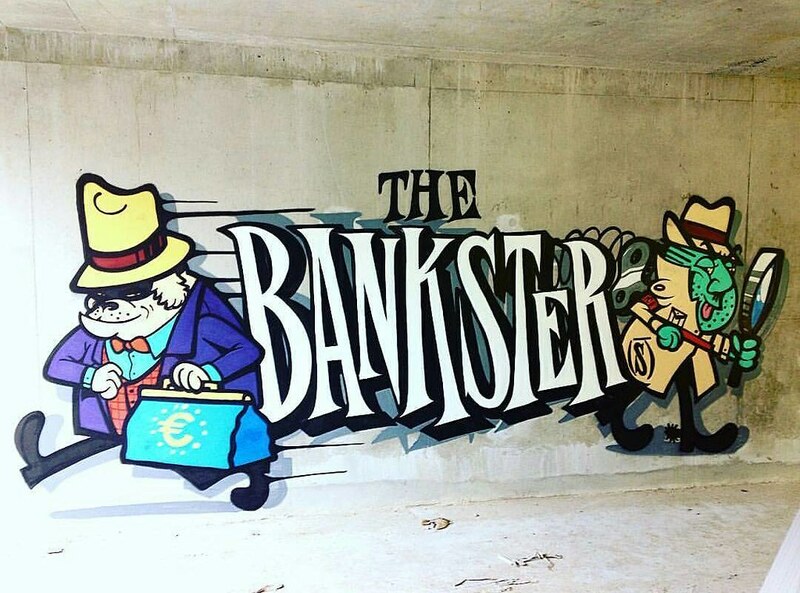 The circus in Europe is mostly the responsibility of one banker operating in Frankfurt, Germany. He creates billions of cyber euro’s from his thinking mind. This criminal from Europe is still creating FAKE euro’s from his inner self. His QE operation has produced crime, distortions, illegal activities, and fraud throughout his FAKE monetary regime. He has not been exposed as a FAKE but should be. 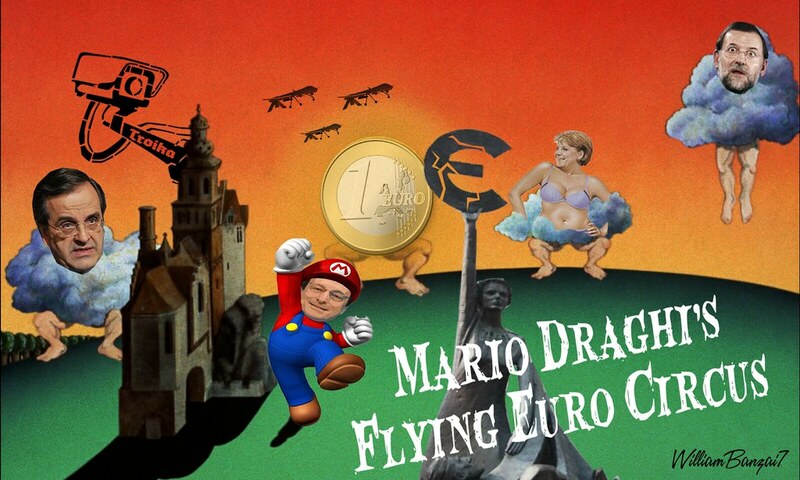 He has one more year to distort and criminalize the Euro markets. 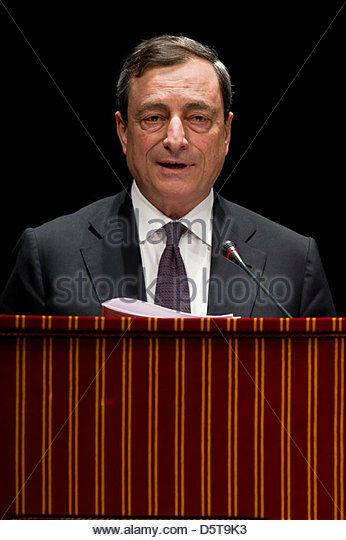 His name is Mario Draghi of the European Central Bank in Frankfurt, Germany. This money man from Sweden has created billions of FAKE krona digits from his computer in Stockholm, Sweden. He has distorted and criminalized the Swedish markets with his behavior…all in the name of pumping up markets with FAKE credit and asset purchases. He is also responsible for various corrupt policies within the Bank for International Settlements in Basel, Switzerland. He has not been exposed as a FAKE as of yet. His name is Stefan Ingves of the Swedish Riksbank. This money man from England has helped to distort and criminalize the British markets with his policies and his FAKE pound digits. He is also influential in global stability affairs and making sure that BANKERS rule over all markets. He operates behind closed doors to the public (and the media) and thinks up ways to maintain FAKE stability via his money creation policies. 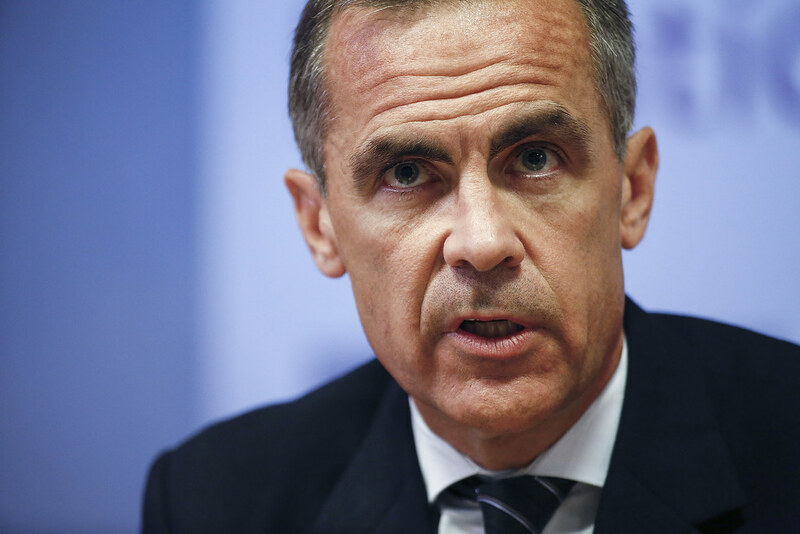 His name is Mark Carney of the Bank of England. This Central Banker of Mexico has increased FAKE Peso debt more than 6-fold since 2008 to pump up his markets with FAKE cyber digits. His policies have allowed Mexico to distort markets and flood FAKE digits to his cronies. He acts for Mexico and also influences policies at the Bank for International Settlements (BIS) in Basel, Switzerland. His name is Agustin Carstens. 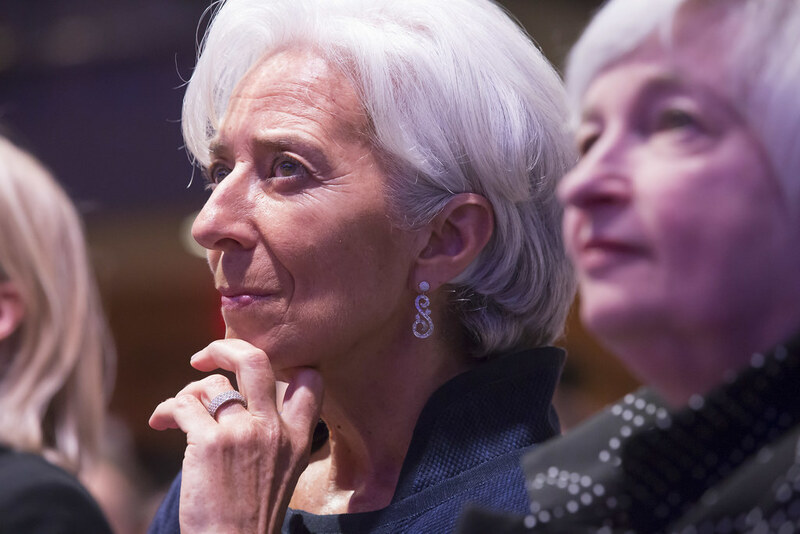 Christine Lagarde of the International Monetary Fund has responsibility over the FAKE digital SDR unit which could emerge as a global cryptocurrency for the planet. FAKE money and leaders who desire to rule over all finance is what creates our corrupt system today. A few elites in positions of power rule over all of us with their illusions and control mechanisms. It’s a diabolic system which promotes enslavement for the people on this planet. I see all this as a criminal enterprise which must be replaced with justice…at some point. FAKE money is our biggest problem today! 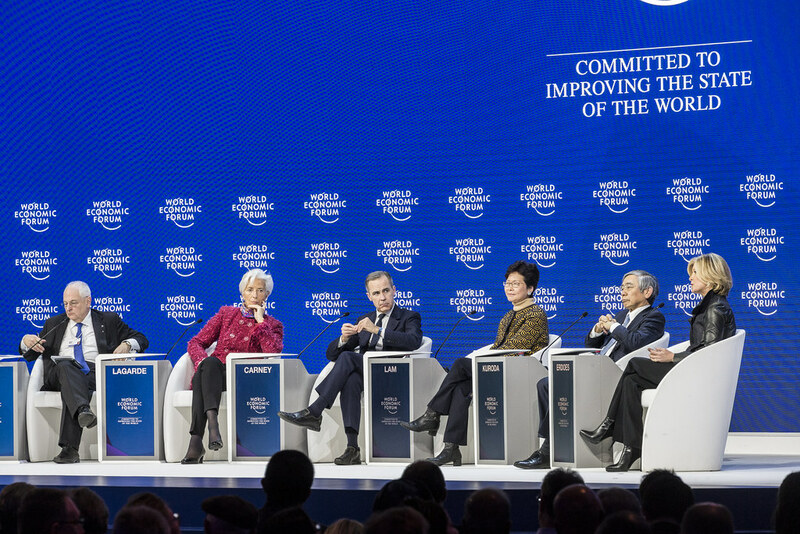 The World Economic Forum is a meeting for select elites who desire to rule our planet with their FAKE money and credit…created from their thinking. Bankers control all finance today and the above select few have created our cyber markets which may soon collapse from all the FAKERY and ILLUSIONS. Thank God for revealing all this corruption in all the positions of power. Our Creator will bring all this down at some point IMO. A partial view of images of Central Bankers who have created all our FAKE money and credit for planet Earth. This entire operation needs to be viewed as criminal and corrupt. Only our Creator can bring this system down. We are heading for the ‘Mark of the Beast’ and then, hopefully, the SYSTEM will be rejected by all citizens on this planet. We need to eliminate all MONEY from planet Earth to cleanse this corruption and install JUSTICE for the people. Today, we have ENSLAVEMENT and CRIMINALITY everywhere. Think for yourself. Pray that our Creator will bring this corruption down soon. I am: https://kingdomecon.wordpress.com. ← Imaginary Money ‘Fools’ Most Everyone!